Get a PAIR during the FAIR! It’s FAIR time & all of our DENIM is 20% OFF!!! Stop by to stock up on some pairs! So many new arrivals in the store! Lots of new Denim styles from Frame, 7 For All Mankind, JOE’S Jeans & Hudson…stop by to check it all out! Lots of cute new goodies our way! 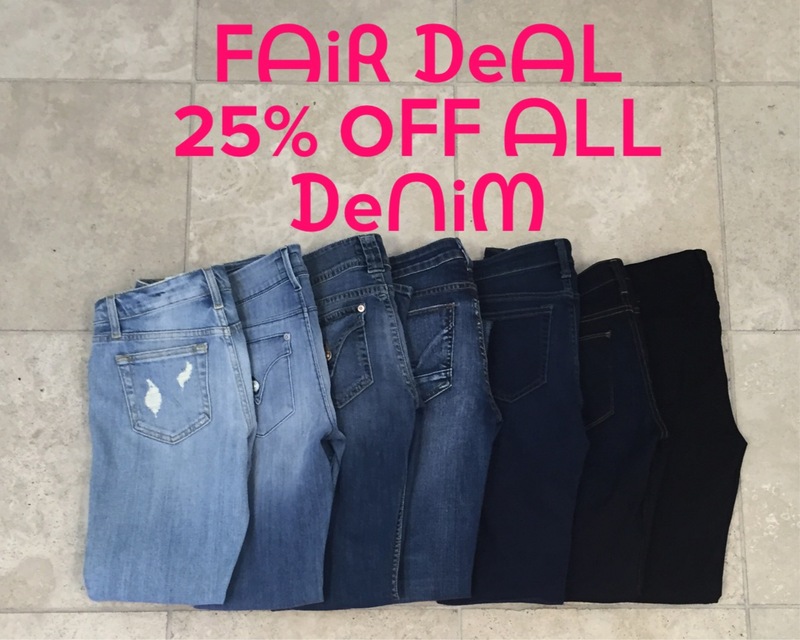 In honor of the Kern County Fair, all of our denim is 25% off 9/23-10/4!! 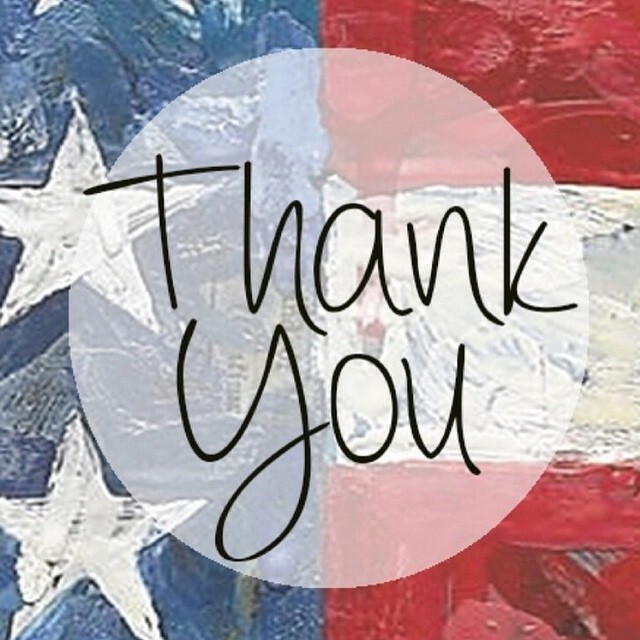 Thank You to those who have given the ultimate sacrifice for our country! In honor of Memorial Day we are open noon-4pm…all shorts are 25% off! Starting today-Monday…all shorts are 25% off! Great time to stock up on your shorts for summer! 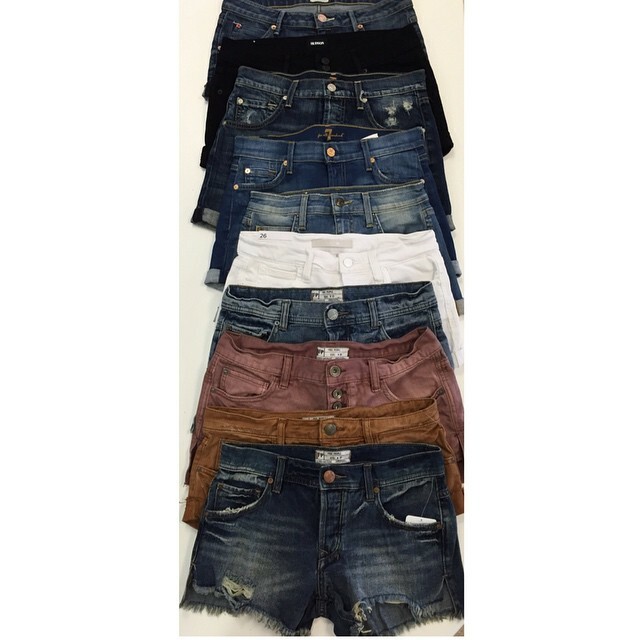 Lots of new shorts by Free People, Seven For All Mankind, Hudson & JOE’S!